1) Start / Shutdown: first switch to –key and press A key for three seconds, blue light turn on, the machine start working. Press A key for another three seconds, Blue light turn off, the machine stoop working. 2) Take photo: Press B key, blue light flashes one time, photo take and stored. 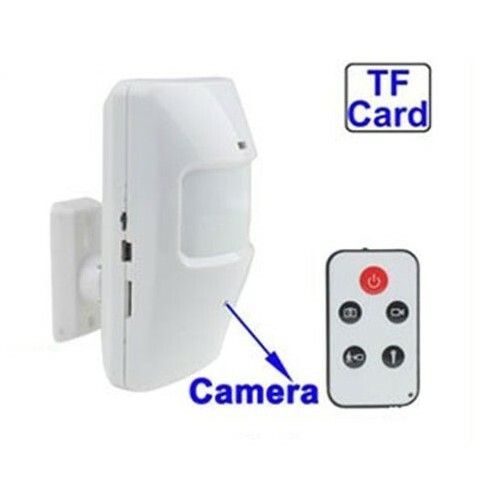 3) Video recording: under standby condition, long press D key, blue light flashes three times, then start video recording, press D key again, video recording stop and stored automatically. Press A key to turn off and switch to 0 for power off.